Hey! Thank you so much for your interest in The Wilde. I created The Wilde in 2018 as a new venture following six wonderful years as a co-owner of Darling & Green. 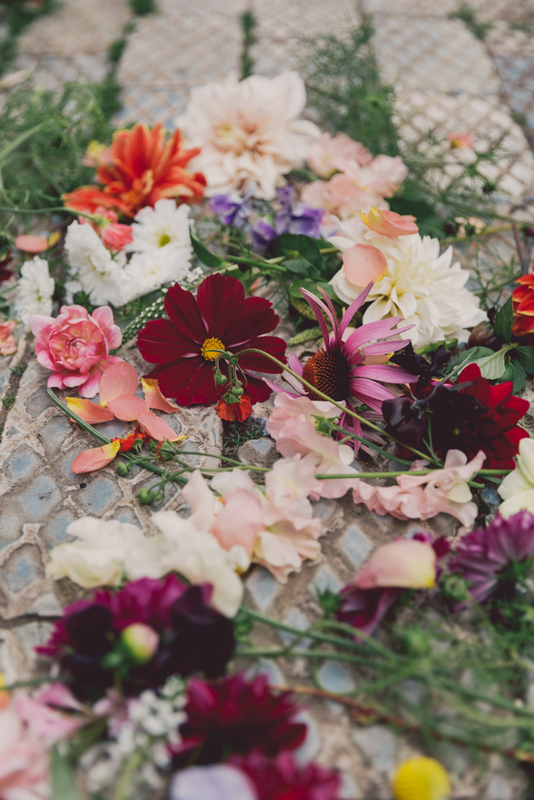 The Wilde is a creative Floral Design & Styling service based in the beautiful Village of Crathorne, North Yorkshire (near Yarm). My studio is within an old barn next to the farmhouse which is my family home. I hold design consultations here too (by appointment only). 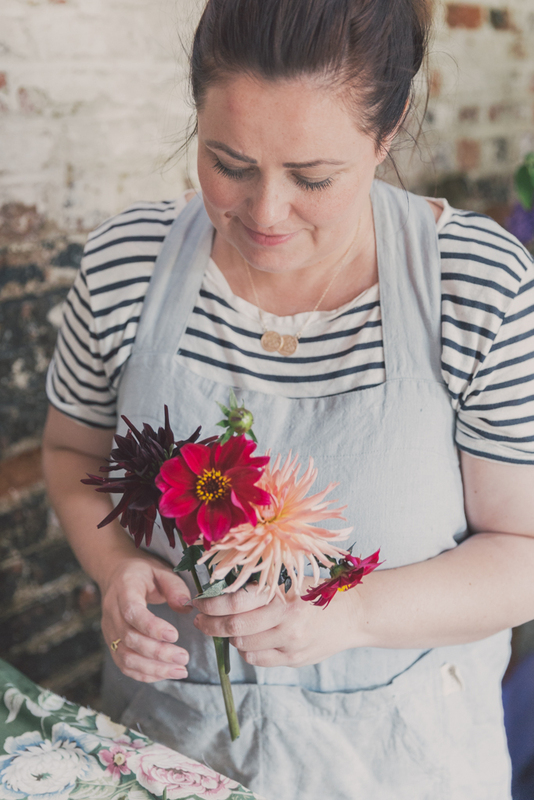 I specialise in floral design and styling for Weddings & Events and cover North Yorkshire, the North East and beyond. My style is natural, relaxed and romantic with a nod to the unexpected and unusual. 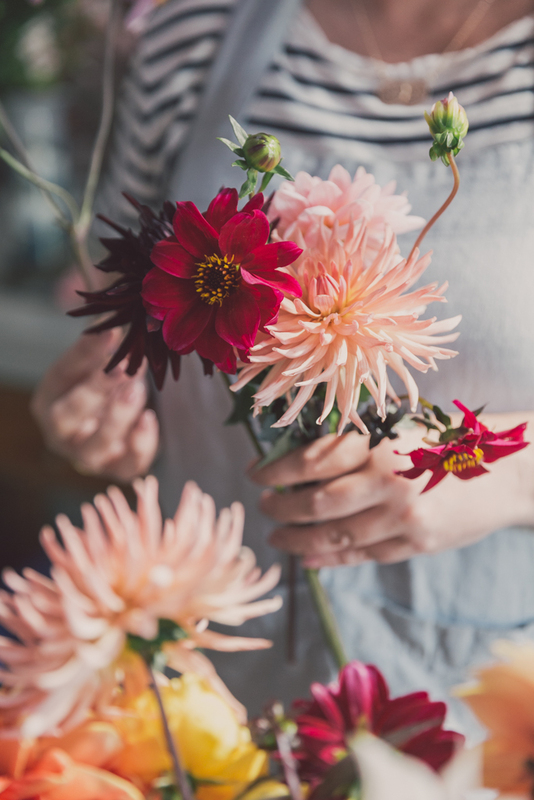 I adore British flowers and alongside flowers grown here in my orchard I work closely with several local flower farmers to select the very best blooms the season can offer. When British availability is low I have a fantastic Dutch supplier who supplements my stock with high quality flowers. Alongside The Wilde I am co founder of A Still Life, we host artisan, creative workshops and events here in Crathorne. For more information visit my workshop page.